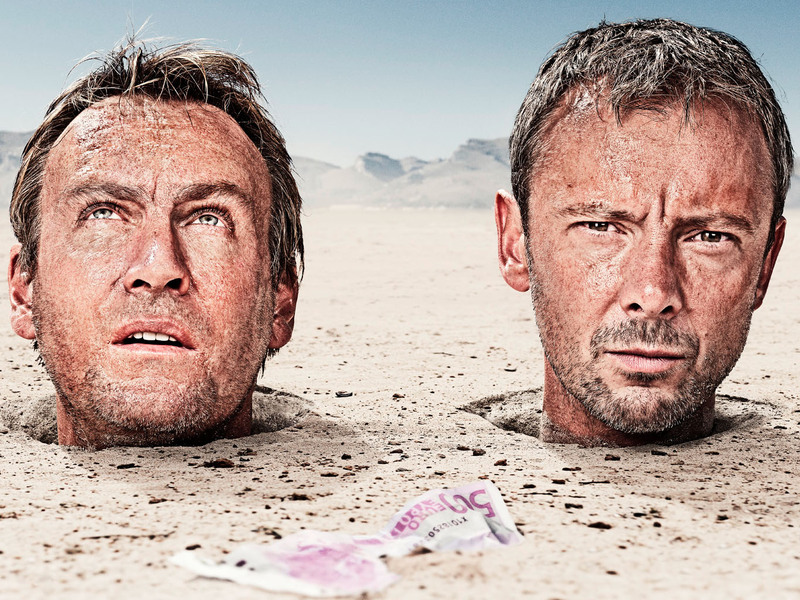 Max Beesley, Philip Glenister, John Simm and Marc Warren have reunited for the third series of Sky1 HD’s BAFTA-nominated and critically-acclaimed Mad Dogs. Created and written by Cris Cole, the bold, brilliant and occasionally bloody thriller series, with moments of pitch-black comedy, sees a holiday from hell and the ‘Mad Dogs’ go from bad to worse. Produced by the BAFTA award-winning Left Bank Pictures, the first series of Mad Dogs was nominated for best drama serial at the 2011 BAFTA TV Awards.